Looking for a family friendly Maine vacation, look no further than White Water Rafting in Maine with Northeast Whitewater. When planning a Maine vacation, it's important to take into consideration where your spending your time, with whom you are spending your time, and how you want to enjoy the time off you have looked forward to all year. Family vacations are a memorable time in our lives, so picking the best vacation for your family is important, so that the time spent together is priceless. Some hurdles that parents face with their kids, while on vacation is getting their kids to get outside and enjoy Mother Nature. We hear constantly from parents how difficult it is to get their kids to disconnect from their cell phones, computers, text messages and social media sites. Our response remains the same; sign up for a family friendly white water rafting trip or any outdoor adventure with us and your kids will love it. Parents can be skeptical at times; is the day going to be too long for their kids to be unplugged from their gadgets?! Okay parents, time to take the lead here, you're the boss and you need to get your kids outside, active and enjoying time spent with you! The parent/child relationship should be more important than the relationship kids have with their phones and constant computerized stimulation. This is where we come in. Our Maine white water rafting trips are centered around you and your family, with rapids for all abilities and comfort levels. 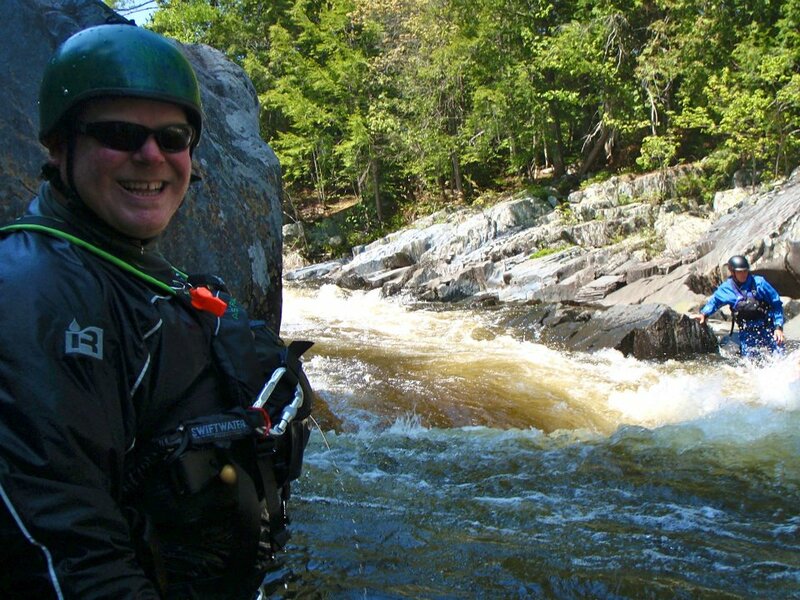 Our Kennebec river rafting trip is the best family friendly whitewater trip. Your kids will learn immediately about the importance of paying attention to their guide, working together as a team, which allows them to be the engine for the raft to ride up and over the big waves. This is the moment in the trip, where parents are thrilled because the laughter and excitement coming from their kids is all that needs to be heard to prove that they made the right decision by pulling their kids away from the gadgets and getting them outside for a family fun outdoor adventure. Set gadget boundaries - On your next family friendly vacation, truly plan to have family time, and less gadget time. Get your kids outside to enjoy Maine's rivers, Moosehead Lake, a day of hiking to see waterfalls and of course a fun-filled family day of whitewater rafting with Northeast Whitewater. Plan ahead - I get it, we all want sunny days on the rivers, but because our trips are small and personalized, we only have a limited number of spots available per day. And, who really cares about the rain, anyway when you are rafting in rapids that are guaranteed to keep you soaked all day. 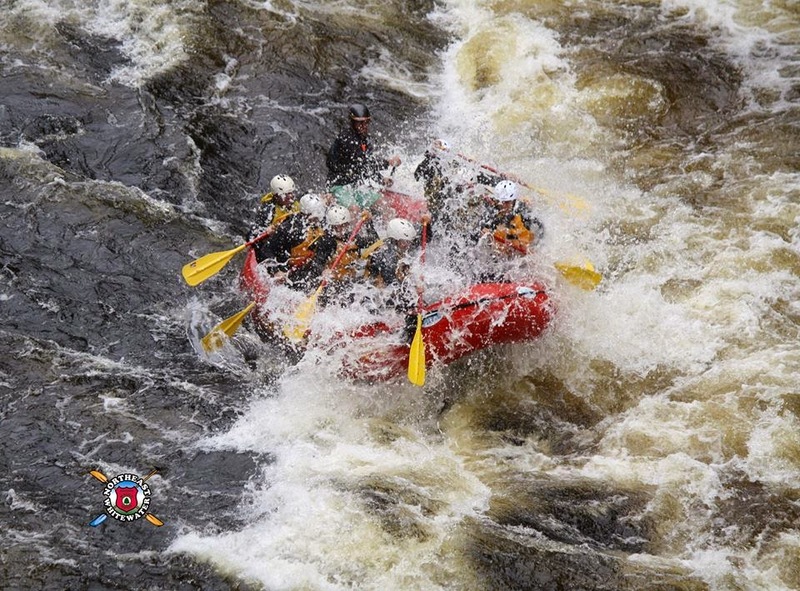 Now is your time to seek out the best family friendly white water rafting trip for you and your family. Choose Maine. 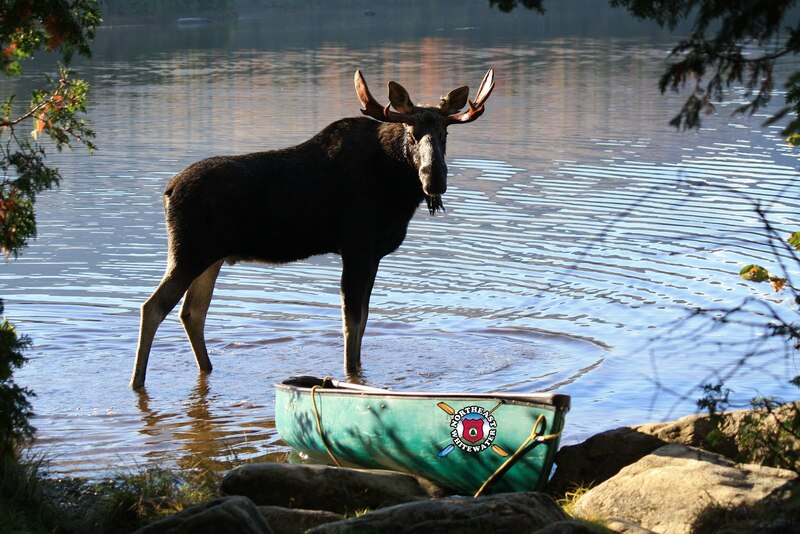 Our state has everything to offer families and folks looking for a vacation to enjoy the great outdoors - woods, rivers, the ocean, lobster, lighthouses and of course our Maine Moose! This is your chance to schedule a trip with a company that cares about you, your experience and your families fun...now get started and unplug when you get here.